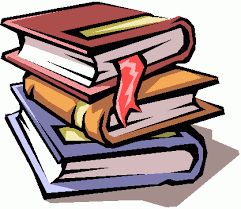 Did you know that little events made the American Revolution War start? If not then I'm about to tell you in these next paragraphs. I will start in from the earliest event. The Minutemen went around the U.S to warn colonists that the British is marching out of Boston. So everyone knew so colonists got prepared for them. They got their name from being able to react in minutes. They road on horses as fast as they good. 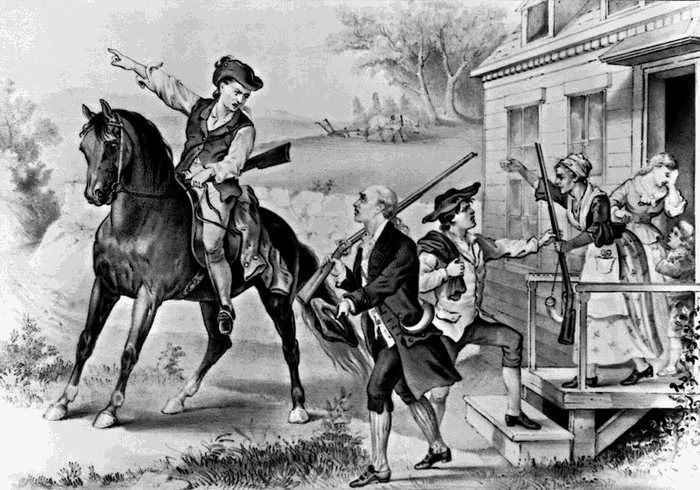 Paul Revere was known as a Minutemen. 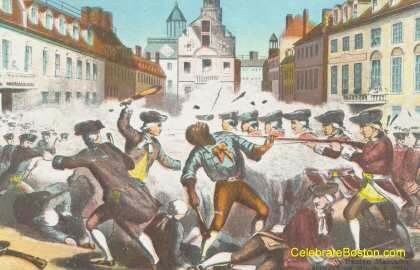 This happened in 1774 right after the Sugar Act and that started a War also The Boston Massacre and the Boston Tea Party. 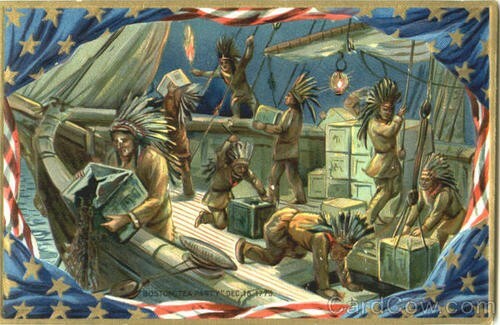 This what the Boston Tea Party looked like. 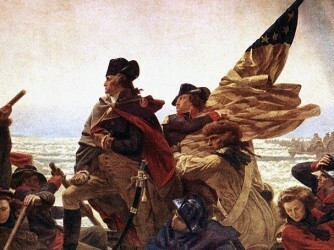 As you can see the Sons Of Liberty looks just like Native Americans as they throw tea into the water. Also they are all working together to throw as much tea as possible to get it into the water. This is the minutemen going to a house and warning the colonists to get ready for war. As you can see the colonists quickly react and get their weapons out. The minutemen even shows them where to go to fight. The Patriots are trying to defend themselves with stuff that they found and are trying to kill the British. But if you look at the British there are many rows of British soldiers with guns and they are firing at the Patriots. Wikipedia. Wikimedia Foundation, n.d. Web. 07 Oct. 2015. "Boston Tea Party Facts | Boston History." Boston Tea Party Facts | Boston History. N.p., n.d. Web. 07 Oct. 2015. The Sugar Act." Ushistory.org. Independence Hall Association, n.d. Web. 07 Oct. 2015. "The Boston Massacre." Ushistory.org. Independence Hall Association, n.d. Web. 07 Oct. 2015. "The Boston Massacre." History.com. A&E Television Networks, n.d. Web. 07 Oct. 2015.